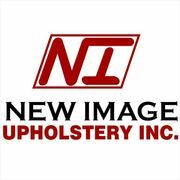 1 reviews for New Image Upholstery Inc. Highly recommended. Hard to beat a service that's honest and professional like Busy Bee especially considering how reasonable their prices are. Will I be a repeat customer? Absolutely.